:zap: LN terminal dashboard :bar_chart:. 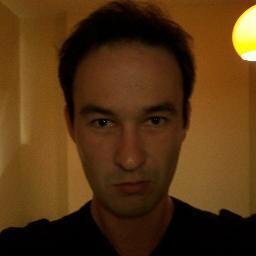 Contribute to edouardparis/lntop development by creating an account on GitHub. A light and easy IDE for Solidity smart contract development.